Introducing the Gigaset DA210: the compact, basic corded phone ideal for straightforward telephony at home or in the office. Wall-mountable to save space, it comes with a long elastic cable up to three metres long, allowing you to move around while talking. You can program the Gigaset DA210 with up to 10 speed dial entries to quickly connect with your most frequent contacts. Forgotten to mention something in your last conversation? The last number redial function allows you to reconnect with a single push of a button. The Gigaset DA210 can connect to the public telephone network as well as a private office network. 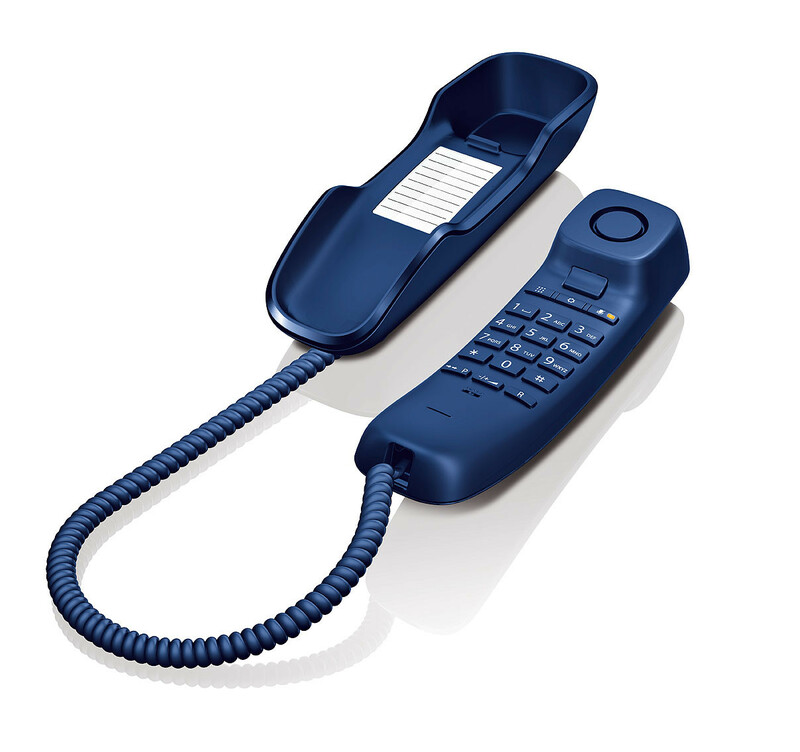 With basic functionality designed for ease-of-use, the Gigaset DA210 is perfect for those who require a simple corded telephone.